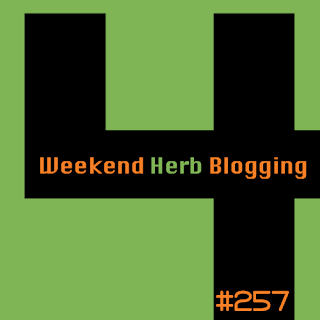 Chriesi from Almond Corner returns to host this edition of Weekend Herb Blogging. The rules are simple - post about any herb, fruit, seed, nut, vegetable, flower or plant. Your post can be informative, spotlight a particular ingredient and/or include a recipe where your chosen ingredient is one of the primary ingredients in the recipe. You can find the corresponding time in your area at this site.